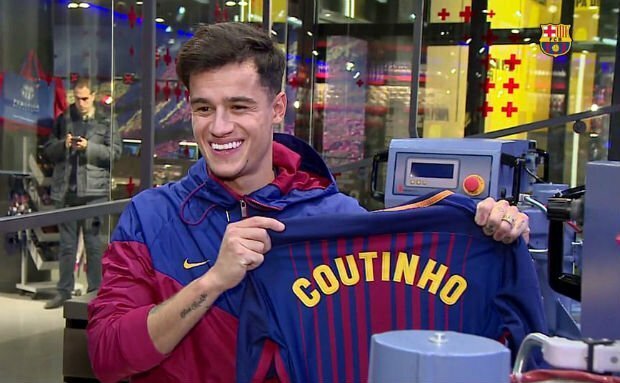 Philippe Coutinho is the new member of Spanish giants, Barcelona, as a result of the January transfer. It was unveiled recently by Barcelona that the Brazilian is going be a part of the team, after the British transfer record was broken by the Catalans to acquire the player and have him as a part of the squad. 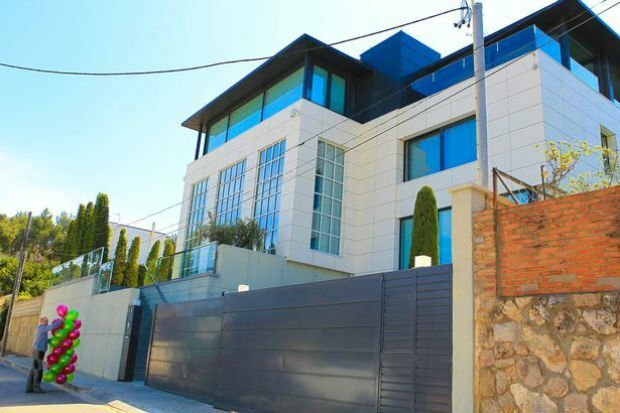 And, unlike those players who spend several weeks residing in hotel rooms after they have signed with a new team, Coutinho is moving into his new house in Barcelona which is near his former Liverpool teammate, Luis Suarez! The Brazilian’s £142Million move to one of the richest football clubs, Barcelona, has been seamless as a result of this, owing to the help he received from Suarez, who took a step forward to help the new member on the team, and made sure that his old teammate found a permanent place to move into in the new city, immediately at the time of his transfer, instead of having to live in a hotel room. In fact, he took the initiative to find Coutinho a place even before the club had agreed to pay the massive fee for his transfer from Liverpool. 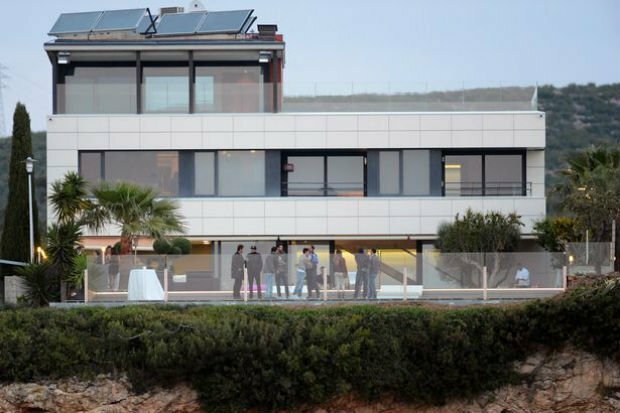 He informed Josep Maria Bartomeu, the president of the club, that there was no need to make arrangements for a hotel stay for the player. The Daly Mail mentioned how he told the president that there was no need for a hotel for Coutinho because he already had a house for him. Coutinho himself admitted that he is indebted to the representative of Uruguayan national tea, after Suarez took all the initiative to help him secure the property in the new place, into which he will be making a straight entry. What’s more, the former teammates will be living next to each other. Coutinho mentioned to the Daily Mail that Suarez swooped in as soon as he came to know that a house had become available next to his own, and even though he did not know whether Coutinho’s transfer was certain or not, he still acted upon the idea.